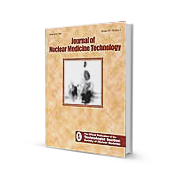 The use of new radiopharmaceuticals can provide extremely valuable information in the evaluation of cancer, as well as heart and brain diseases. Information that often times cannot be obtained by other means. 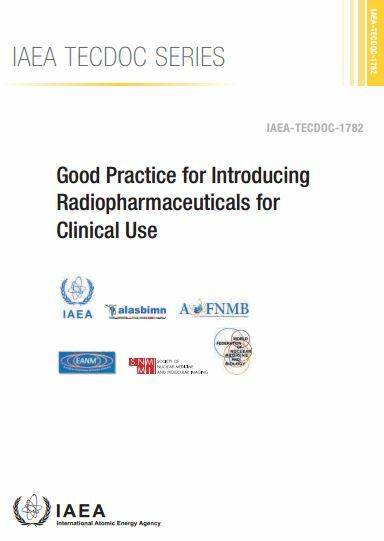 However, there is a perceived need in many Member States for a useful reference to facilitate and expedite the introduction of radiopharmaceuticals already in clinical use in other countries. 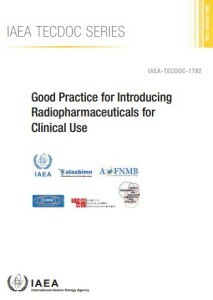 This publication intends to provide practical support for the introduction of new radiotracers, including recommendations on the necessary steps needed to facilitate and expedite the introduction of radiopharmaceuticals in clinical use, while ensuring that a safe and high quality product is administered to the patient at all times. 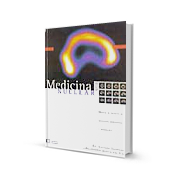 Autores: J. Candell-Riera y cols. Autores: Osvaldo Degrossi y Hernán García del Río. Autores: Mariana Levi de Cabrejas y cols. 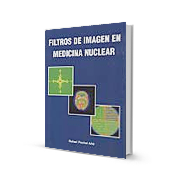 Editado por: Comité de Instrumentación y Garantía de Calidad de ALASBIMN. 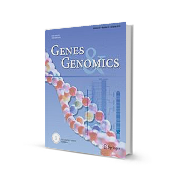 Genes & Genomics is an official journal of the Korean Genetics Society. 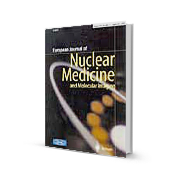 Although it is an official publication of the Genetics Society of Korea, membership of the Society is not required for contributors. 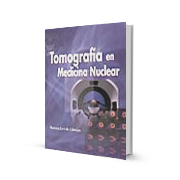 Órgano oficial del Comité de Tecnólogos de la Society of Nuclear Medicine (USA). 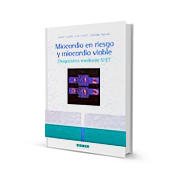 Disponible en formato electrónico a través de suscripción.